Feeling like you will never recover from past pain? I bought a one way plane ticket to England and landed in the NORTH WEST (letting go) the house of someone I knew from the past. Night after night I was having nightmares of being burnt and hung. I had bravely (or so I thought) flown across the other side of the world and then hid in old friends home, still very much stuck in transition. I was absorbing and depending on her family life for sustenance, bluebells and buttercups. But it was all smoke and mirrors. I was freaking out in my dream world to the point I was being terrorized and tortured in my sleep without even one night of grace. Sometimes when one doesn’t want to move ahead, one gets a push from outside. My old friend pushed me out. She has good reason. I was not going anywhere and my time as a guest was up. This propelled me into survival mode of making some decision. When you’re in what I call ‘spiritual transit’, decisions are very very hard to come by. I flicked open a New Age Magazine and thought to myself. ‘Find something! !’ I knew I was on a path of a kind but to where I had no idea. I saw an advertisement that appealed. I called and within days I was heading SOUTH (inner child)to possibly live and train in residence in contemporary shamanism and past life work. What I didn’t see in the ad was the practice of Contemporary Soul Retrieval. I had shared with the teacher my spiritual breakdown in the past and said that I felt I wasn’t really here, other than the person that pleases those she loves and performs well to keep people at bay. My teacher gave me a taste of everything involved in the course and everything appealed to me, as I wasn’t much for ceremonial theatrics and pomp even though I was an actress for many years. I knew I wasn’t a classic healer type, but I was a damn good navigator and somewhat of curious detective of things that were beyond this earthly dimension. When we did the Soul Retrieval Journey I was guided to seek out fragments that had split off. I felt very safe and well contained at all times. I was never pushed and I had lots of support from animal helpers who I trusted deeply. I was conscious of all that was occurring and even got to deal with the darker aspects of my fragmentation without any added trauma. Coming out of the session I cried deeply not in trauma but in relief. 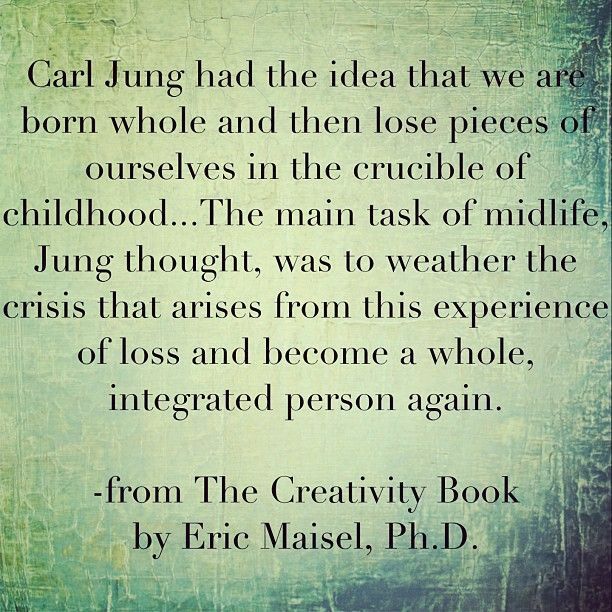 My inner child was more present within me than it had ever been. I felt more in my earth body that I had ever been. There was a knowing, a connection within me that I didn’t realized I had lost till it was returned. It was the most profound personal healing I had ever experienced and my teacher said, that it was due to my strong will and courage to dive into the unknown and get back that which was lost. Before that I had never seen myself as courageous. Strong-willed with a mind of my own and stubborn as heck, yes, but courageous, not so much. What I noticed was that anything was possible if I felt safe and contained enough. Much like a vase that holds water. It simply holds it. My teacher knew how to hold space better than anyone I had ever met. She navigated around my analytical mind and my fears, expertly, but it was up to me to take the journey, it was up to me to empower myself to take back that which had been lost or stolen. This helped me gain confidence and self-respect. Years later I was working with my teacher again as an assistant trainer and was participating as a client for students. One student was attempting to journey me and something unexpectedly strong started to happen. I am known for never doing things lightly! I am known for my deep diving. The student had a wobble and I could feel their fear and sense of helplessness beside me. I felt like I was losing direction fast. I put my hand up with my eyes closed and my teacher came over. Keeping my eyes closed I said. ‘I am not contained’. My teacher knew instantly what I meant and sat down near me to teach the student how to do what is needed to help someone to feel safe to travel further. When I am contained, when I am held in safety, I can trust in the unknown. This is one of the major life lessons I learned about myself and one of the main things I am here to teach others while assisting them to reclaim lost fragments. When a person feels safe and well contained they naturally develop courage and strength. They feel supported enough to do what ever it takes to reclaim what is theirs and to even meet with an abuser if need be, if THEY want to. I am constantly in awe of the courage and ease with which people actually want do this when they feel safe enough. This is my path of service. Navigating and teaching how to navigate Non Ordinary Reality within this Contemporary World we live in. I really enjoy human behavior and exploring the inner worlds and how we relate and navigate within them. 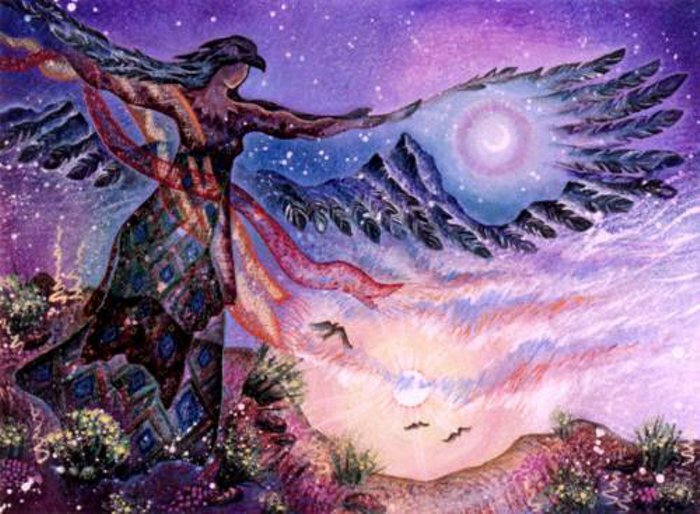 Some people comment that shamanism and safety do not go together. I disagree. In my experience they are the best of friends. 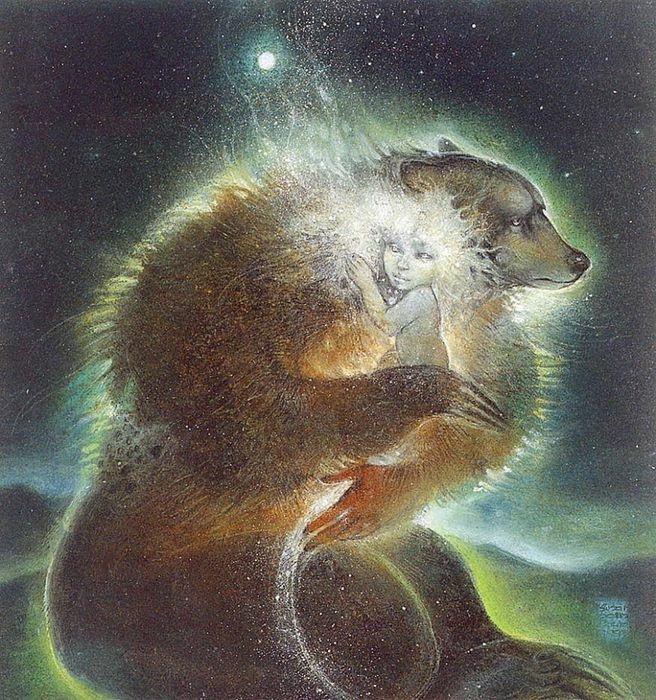 Its important what ever guide or shamanic healer or therapist you might go to that you feel safe and contained with them so you can freely adventure into the realms of the unknown. Ps: Training in April to learn Contemporary Soul Retrieval. Look to my website for further info. Limited places. Is it possible for a soul to do this, itself, without the person realizing this is what has happened? can a person do this themselves without prior knowledge of being able to do so? Im not sure if that is what has happened all I know is that I have most definitely changed and I am more centered and I am just curious if this could be a reason behind it because I know in past lives I have walked the healer and shaman path. Thank you Odette for channeling the wisdom and insight you have received over the years. Ever consider coming to America for a training?